-Obviously, THE GUY, the champ would be on RAW. I'm not certain if that means the champ will be on both shows, but even if that is the case, when Reigns loses the belt, he should be on RAW. -The true face of the company. A title contender and a true main eventer for RAW. Should be champion during the summer without question. -This man deserves to be on RAW and in title contention. My favorite to win the MITB and should be world champion by the end of 2017. Belongs on the "A Show". He's the new Mr. Monday Night. -Brock is part-time. Considering all things, his whole M.O. is better suited for RAW. Summerslam, Survivor Series and all the big events should see him in feuds strictly for the RAW brand. Owens, Samoa Joe, Nakamura and Cesaro instantly come to mind. 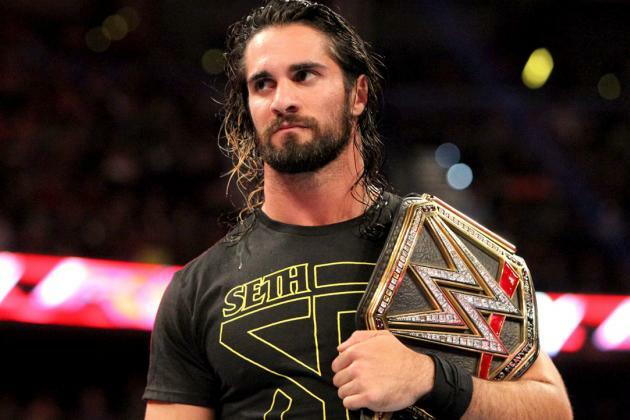 -This is the man who should defeat the Miz for the IC Title and restore it to greatness once again. He's ready for the big league. He's always been. Put this man on RAW and let him shine. -The tag team champions. Now, if the WWE decides to make two tag team divisions, I'm not mad at that. Regardless, The New Day should NOT BE split up. Though some fairweather fickle fans are starting to turn on them, New Day keeps the show entertaining. They deserve to be on RAW. -The true face of the women's division. 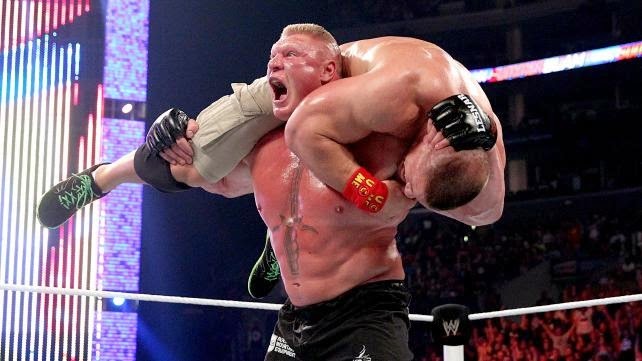 Should become champion by Summerslam. The people WANT SASHA. GIVE THEM SASHA. Period. I know she wants to be on Smackdown, but let her stick on RAW and take over. -Current women's champion. Not much to say here, I just rather her stay on RAW to feud with Sasha and Paige and possibly Naomi. 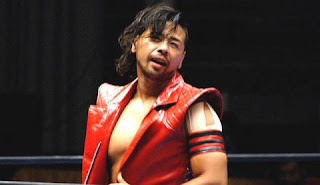 -Should get an opportunity as s main eventer on RAW. 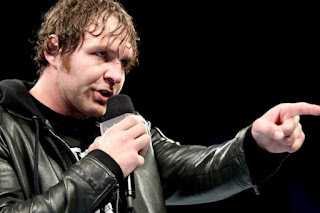 A feud with Brock would be great, as is a shot at Ambrose or a feud with Rollins after Seth wins the title. Cesaro is hitting his stride. He deserves a push. -That's right. 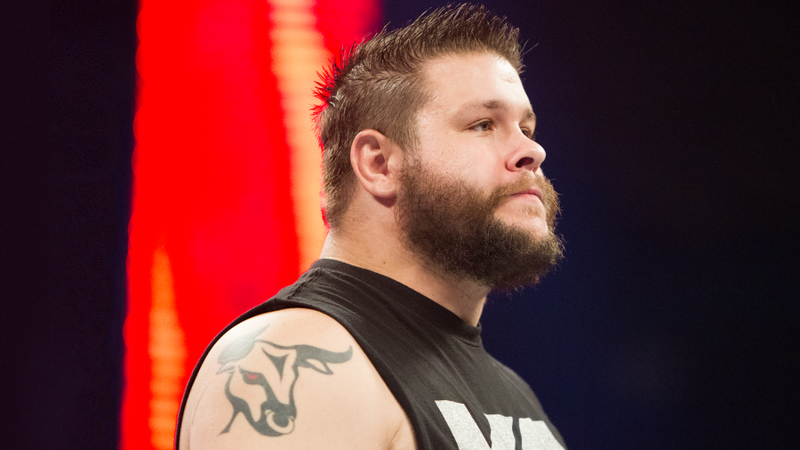 The current NXT Champion will get called up soon in the spirit of Kevin Owens last year. He will make a mark for sure, and I'd like to see him target a Cesaro or Ambrose first before moving onto a Brock Lesnar or Roman Reigns. I feel like Joe fits slightly better on RAW than Smackdown. -The Future of tag team wrestling in WWE. They must stay on RAW. They're built for that show and to help carry the brand. As far as the rest of the roster, I think these are all viable options and make a complete roster with balance. 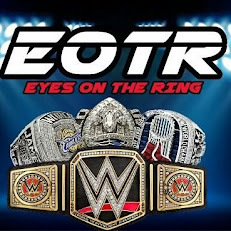 The WWE Title, the Intercontinental and the Women's title can be the driving force of the show here. -That's right. The face of RAW for a decade plus gets a change of pace. 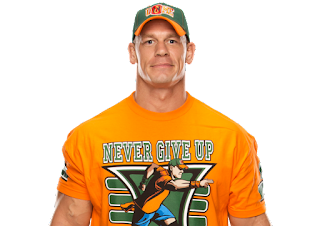 I see a run as the top guy of Smackdown for Cena, but perhaps not as the main event focus, which serves him better. 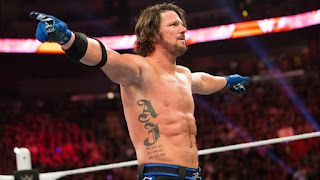 Feuding with AJ Styles is going to be awesome and he could work with Sami Zayn, Austin Aries, Finn Balor, and some upcoming stars on the roster to give them a boost for the future. 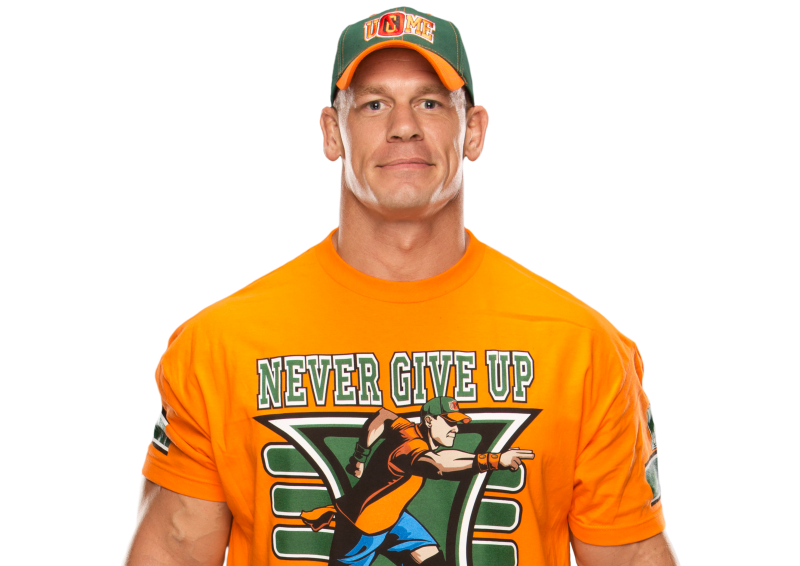 Cena on Smackdown is what's best for business. -Since we know Randy will be back soon, why not put him on Smackdown. Orton and Cena were two of the biggest stars on RAW for years, but their time has passed. Allow them to help build up Smackdown and let Orton feud with Balor, Styles, Anderson, Aries, Bray Wyatt, and Sami Zayn. That should be enough to keep Orton occupied on Smackdown for some time. -The new face of Smackdown essentially. With his recent heel turn, AJ could become the top heel on the brand. I smell a Bullet Club vs Wyatt Family feud also in the making and the thought of that smells like money. AJ vs Sami, AJ vs Orton, AJ vs Cena, AJ vs Neville... it all sounds great to me. -Aries is doing okay in NXT but if he's called up, he needs to be on Smackdown. The roster fits him better and the show feel will work for him. -The missing piece of the Bullet Club in WWE. Imagine this Club joining focus to be the dominant group on Smackdown and taking out Cena and Orton. Imagine a Survivor Series main event of Finn, AJ, Gallows and Anderson vs Orton, Cena, Zayn, and Neville. That could be amazing without a doubt. -The top team it seems for the brand, as they seem hellbent on taking over everything. Add them with AJ and Finn, and what you have is money. -If Smackdown is to have a woman's division, or a women's roster, there are two pieces needed from the Four Horsewomen on each brand. While Sasha and Charlotte fit on RAW, Bayley and Becky seem like a great fit on Smackdown. Bayley could give Smackdown an extra kick. -Bray fills the tweener role perfectly for Smackdown. He could become a nemesis to a Del Rio or Cena again, he could feud with Orton or AJ Styles, Finn Balor, Sami Zayn, Aries, whoever. He wouldn't be defined, he would be enigma of Smackdown. Fulfilling a role that the Undertaker had some years ago in WWE. -Sami and Owens shouldn't be on the same show. They've feuded already on the main roster and now it's time to see if Sami can hang on his own. There are plenty of feuds that could work for Sami with this roster. -The faces of women's wrestling in WWE are the Four Horsewomen. This is a must to have Becky get ample time on Smackdown. -The NXT tag team champions could make a big splash on Smackdown. With their similar styles to Benjamin and Haas, as well as Angle influence, this is a no brainer. The rest of the roster here seems to fill out well. I may have left off a name or two, but this a stacked roster and has enough star power to make you want to tune in. I feel like the US Title should come to Smackdown, but I also would like to see the Cruiserweight Classic result in an actual Cruiserweight championship return and the winner of the Cruiserweight Classic becomes an instant member of the roster on Smackdown. What about your rosters? Who do you think should go where? Tell us your thoughts in the comments.